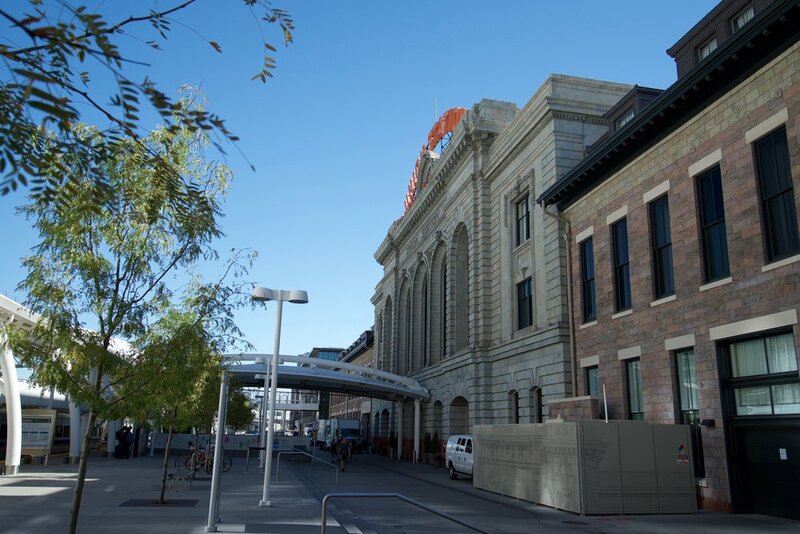 As one of the largest of its kind, The Denver Union Station Neighborhood was taken from a desolate, abandoned 14 block area back to the once vibrant, bustling urban center it was designed to be. 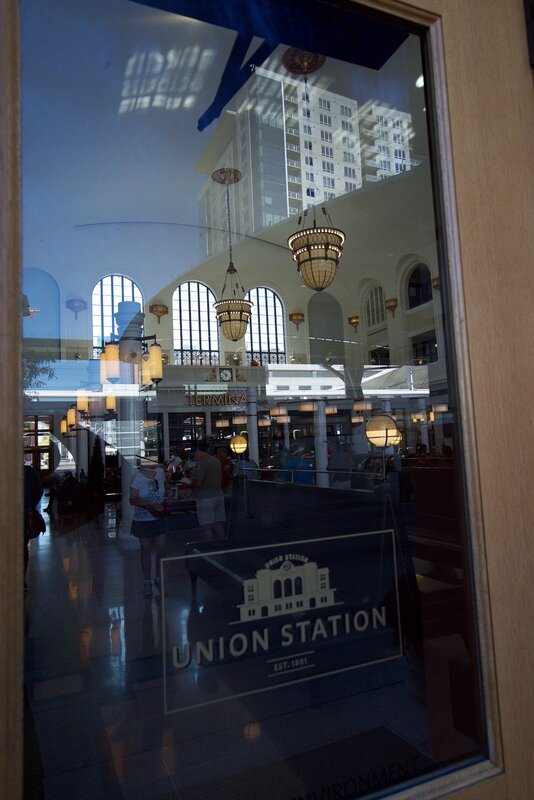 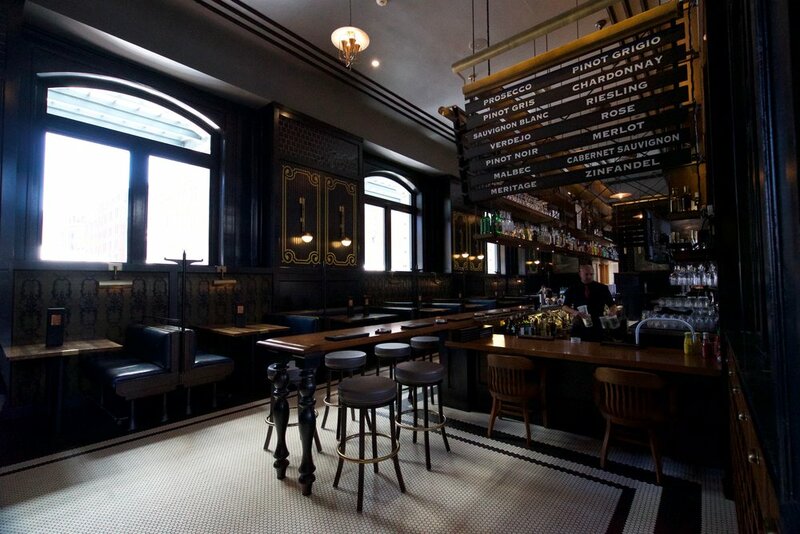 The terminal building's upper levels are comprised of the 112-room Crawford Hotel, with the 12,000 square foot Great Hall on the ground level serving as the hotel lobby, public space, and train station waiting. 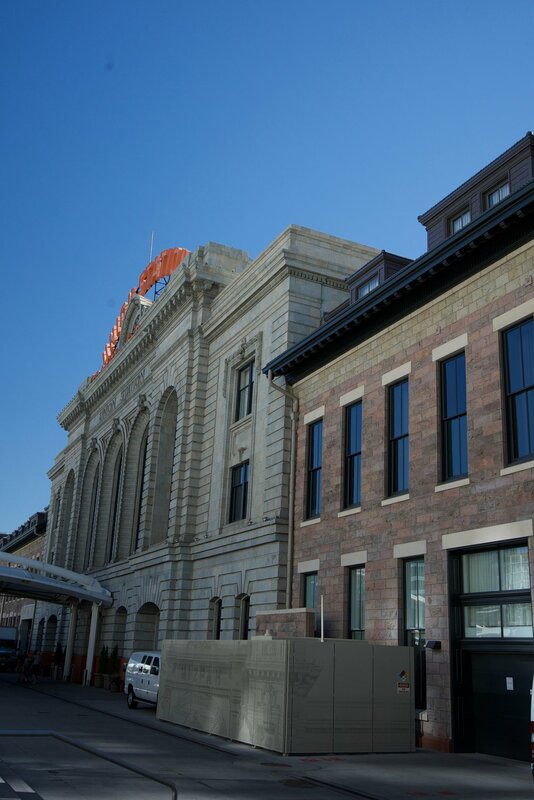 22,000 additional square feet of the ground level serving as 10 independent retail and restaurant outlets.